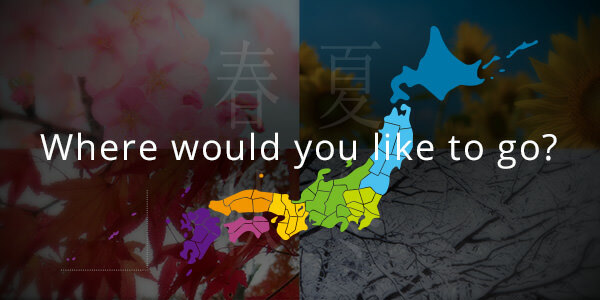 The Kanto region in which Tokyo is located has all sorts of landscapes and cityscapes to be enjoyed, as well as variances in local culture from place to place. 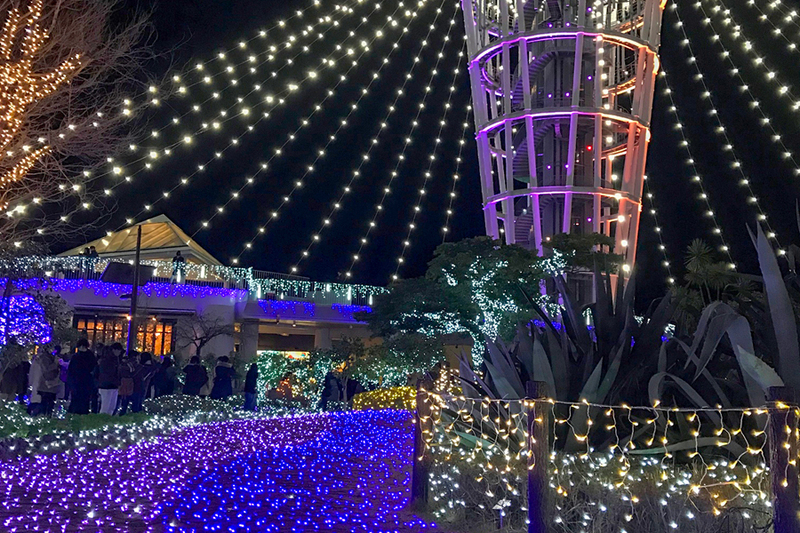 And if you travel southwest of Tokyo, taking a 65 minute train ride on the Odakyu Limited Express Romancer or Odakyu Rapid Express, you will arrive at Katase-Enoshima station; the entrance to Kanto’s beach culture hot spots. The Katase-Enoshima station is located in Enoshima which belongs to the Shonan area. 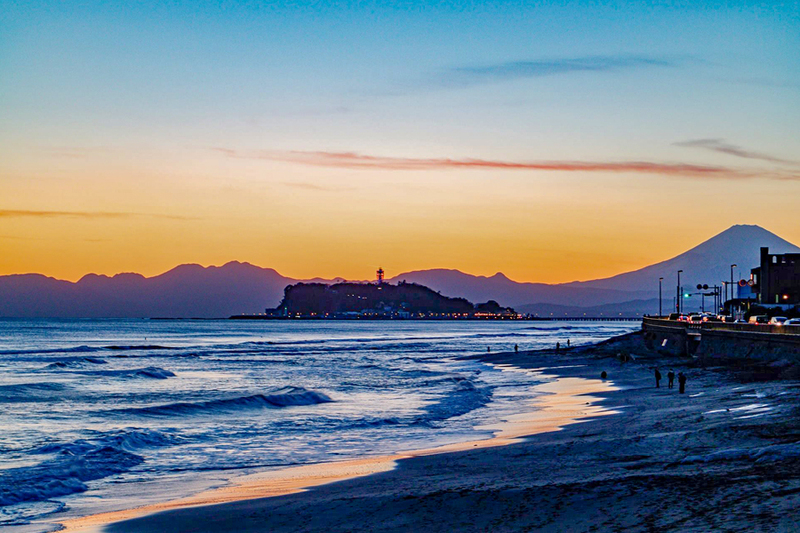 The Shonan area is centred around the coastline of Sagami Bay and it is where all the Japanese beach-bums head to for summer time fun. Enoshima is an island located off the coast of Sagami Bay and is connected to the mainland by a bridge. 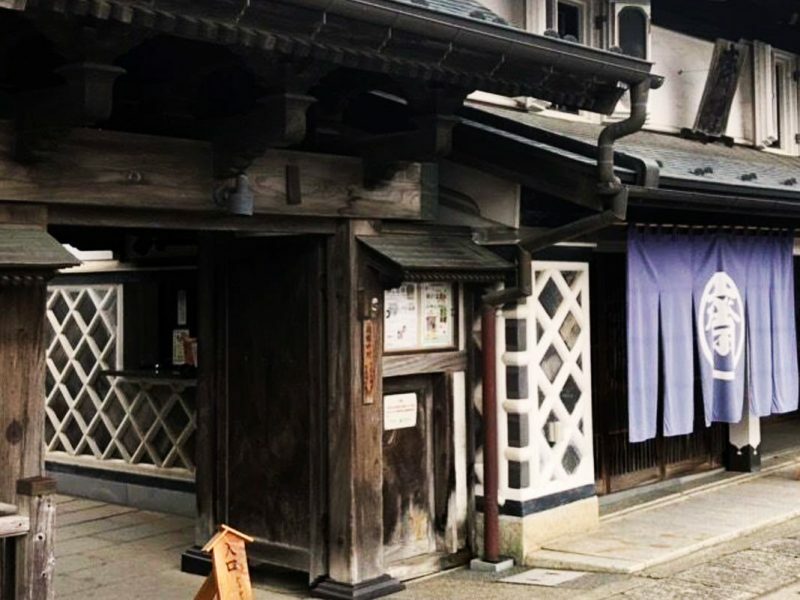 There are also several cultural spots you can visit in Enoshima, including Enoshima Shrine which is made up of three separates shrines located around the island. The statue of the patron goddess of Enoshima, Benten, is housed in the main shrine and since she is the goddess of wealth, some believe washing their money at the shrine’s pond will bring them good fortune. During summer, the beaches just off Enoshima come alive with pop up restaurants and resting areas, beach goers and surfers. But there’s more to explore all year around as well. Enoshima is full of unique attractions including the Iwaya Caves, which run through the cliffs along Enoshima’s southern coast. During low tide, you can explore the flattened rocky areas along the cliffs for a swim or even to do some fishing. 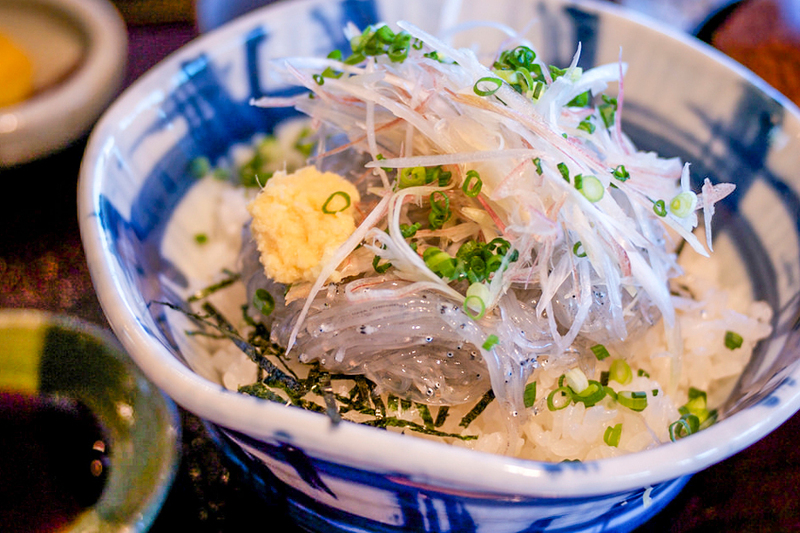 Being a coastal town, you can expect to enjoy some seafood in Enoshima as well. Enoshima’s specialty is Shirasu. They are small young, white fish that are freshly caught in Sagami Bay. This salty local delicacy is served raw or cooked over rice. There are many Shirasu vendors in the streets of Enoshima and it is served at many restaurants in the area. 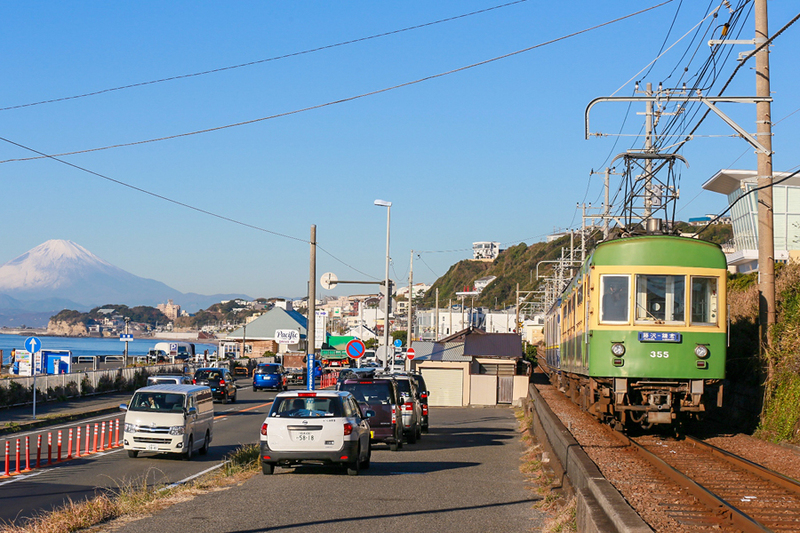 Just a short train ride on the local train, Enoden line from Enoshima, you will arrive in the town of Kamakura. 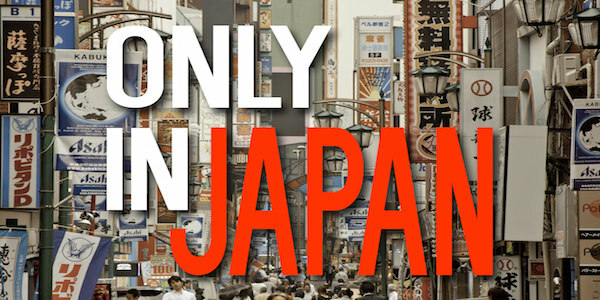 Kamakura was once the capital of Japan before its decline in the 14th century. 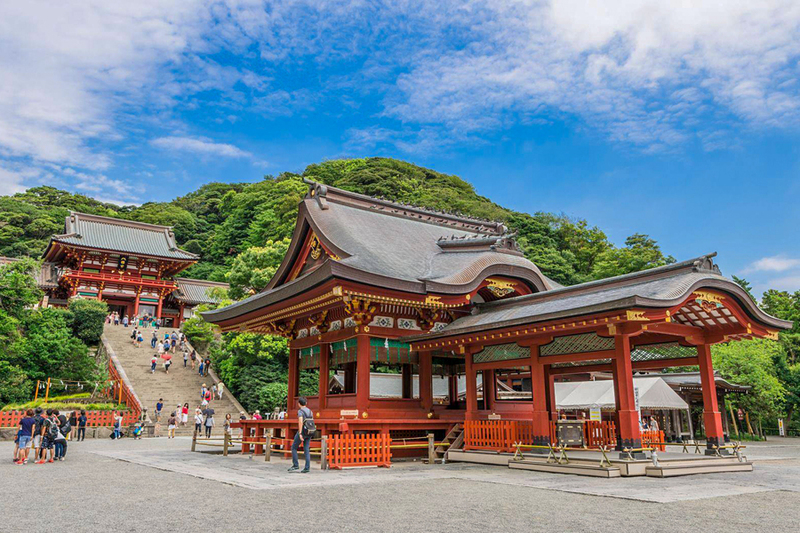 During its time as the nation’s capital, it built many historical sights, including Kamakura’s most famous tourist spot, the Great Buddha of Kamakura. 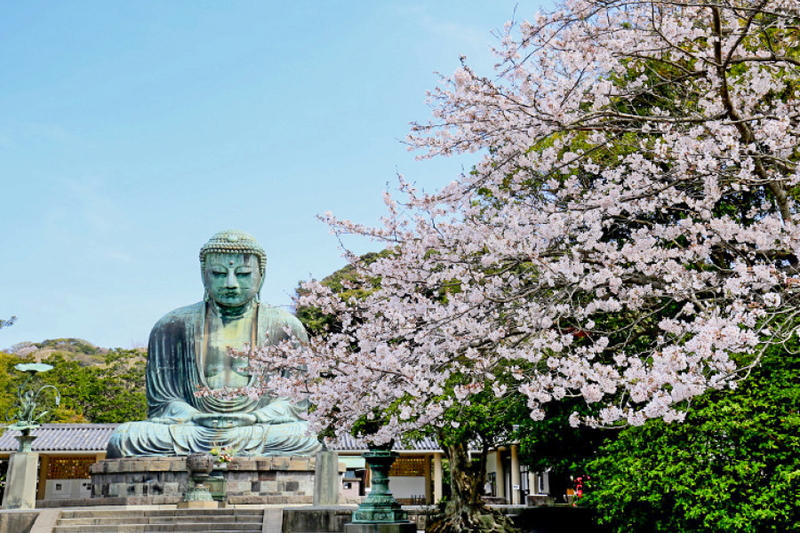 The Great Buddha of Kamakura is a must visit spot when visiting the Shonan area. It is a 11.4 metre bronze statue of Buddha that’s located in the Kotokuin Temple. 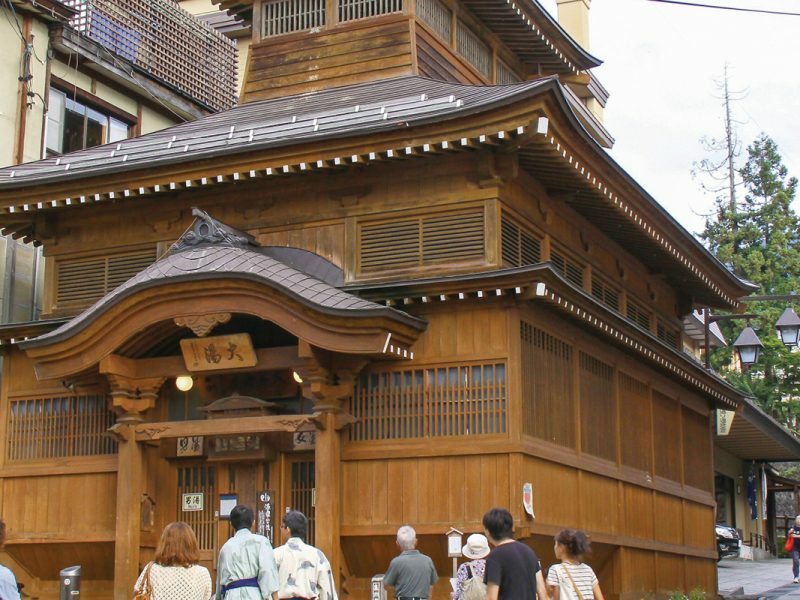 There are many temples and shrines in Kamakura, and all are within walking distances. 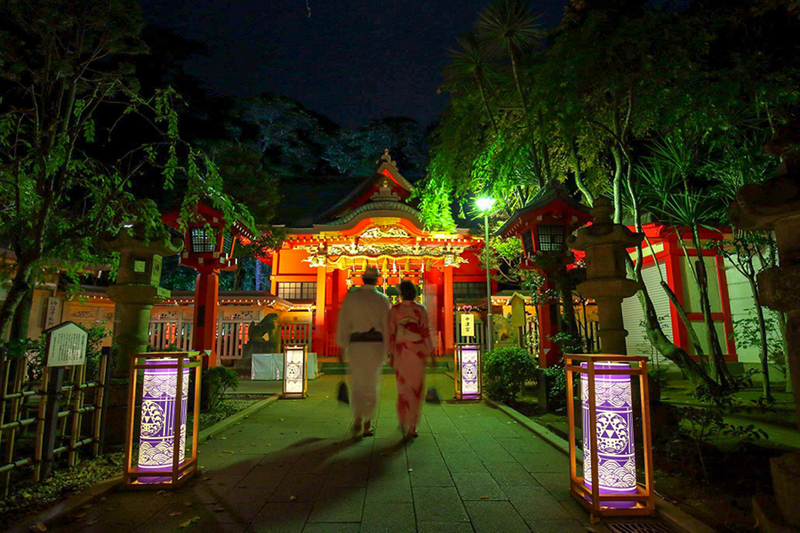 Walking from shrine to shrine, from temple to temple can be a great way to delve into Kamakura’s traditional culture. 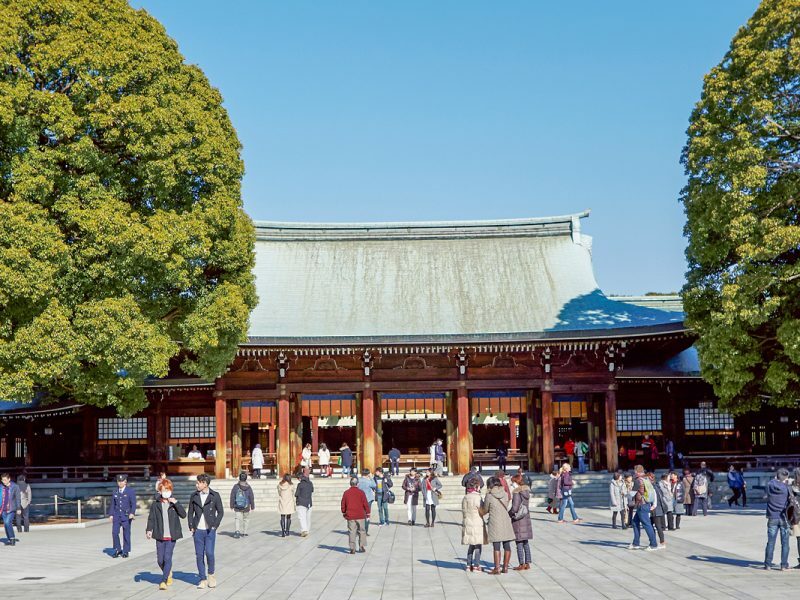 Another must-visit cultural spot is the Tsurugaoka Hachimangu. This shrine is the most important one in the city, and its entrance begins from the waterfront and large Torii gates are spread through the city leading up to the main building. The peak time to visit the shrine is during the new years period. 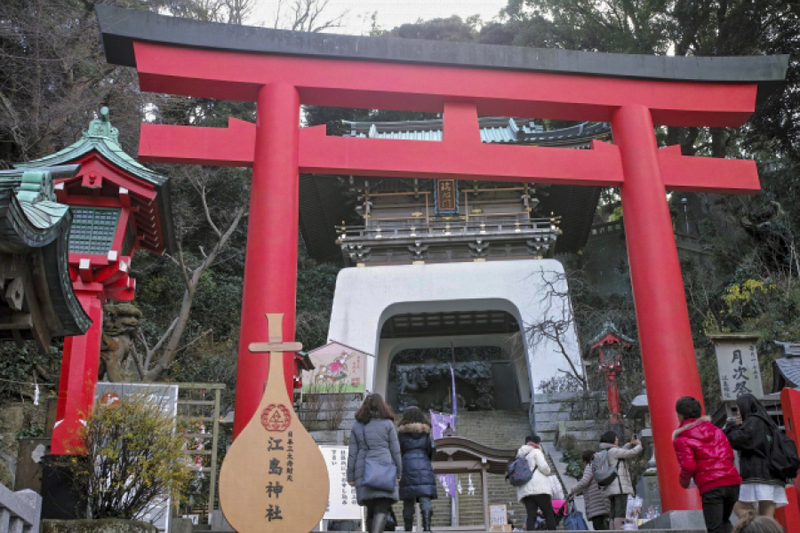 Over two million visitors come out to the shrine to wish for good fortune for the year. 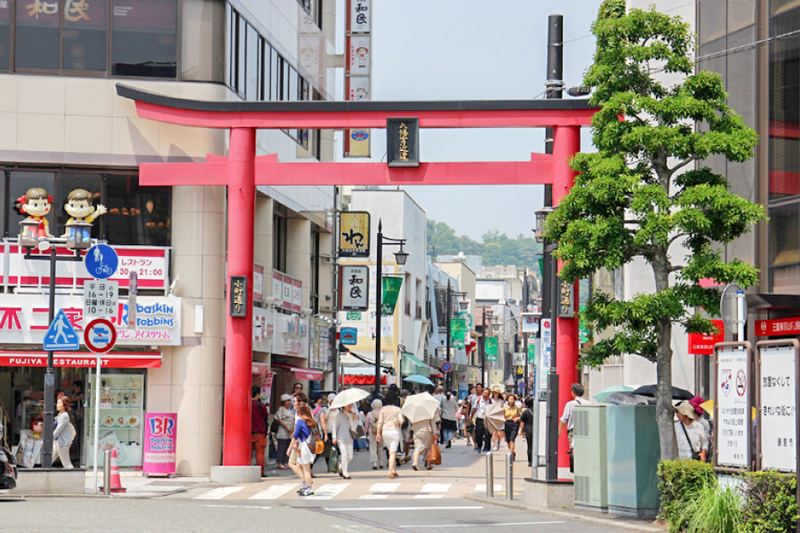 The main street leading up to Kamakura station, known as Komachi-dori shopping street. This street is filled with small boutiques selling souvenirs, different local craft goods and eateries of all sorts of cuisines. Be sure to drop by this street on your way back to the station. 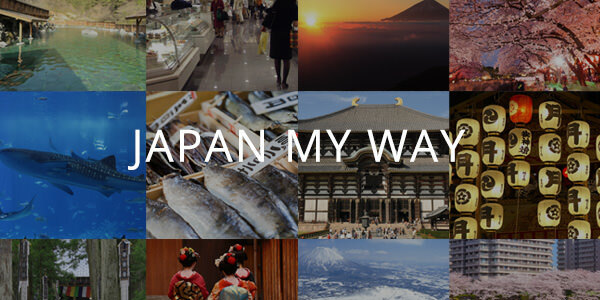 Travelling to Enoshima and Kamakura from Tokyo is quite simple. Hop aboard the Odakyu Limited Express Romancer or Odakyu Rapid Express at Shinjuku to Katase-Enoshima station and it’s an easy 65 minutes to and from. 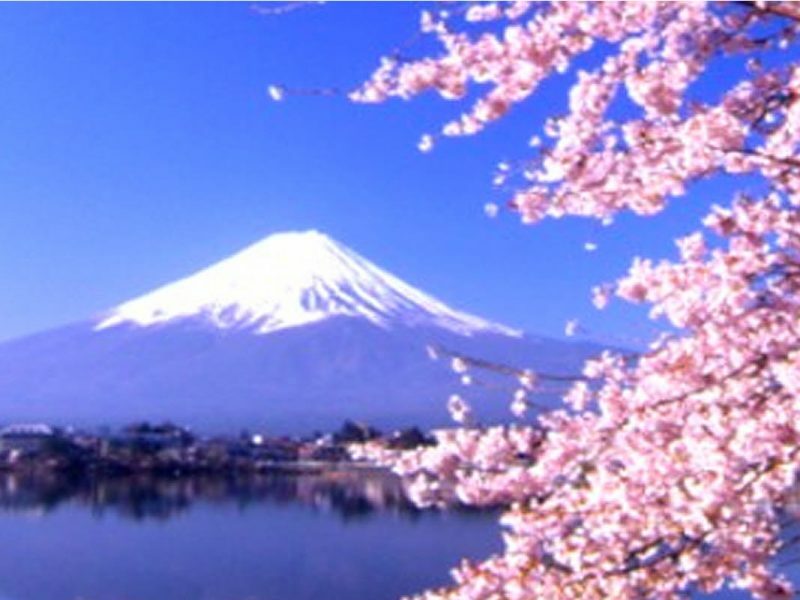 To make your trip even better, Odakyu Electric Railway has several passes you can purchase at the Odakyu Sightseeing Service Centers or Odakyu Travel agents. If you feel like a day trip to the coastal towns of Enoshima and Kamakura, grab the 1 day Enoshima-Kamakura Freepass. 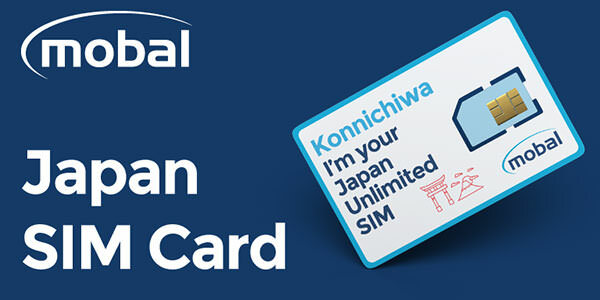 This will give you unlimited rides in the designated area s- including Enoden! 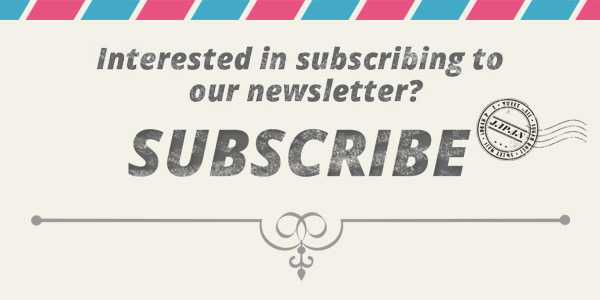 You will also have access to some fabulous perks and discounts in the area with this too. 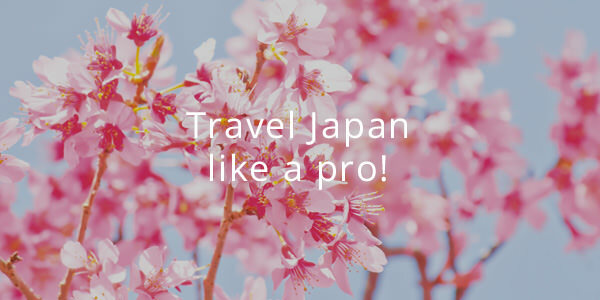 For those wanting a quick getaway, the Hakone Kamakura Pass will not only grant you access into Kamakura and Enoshima with perks and discounts in the selected areas, but it will also allow you to travel as far as Hakone. 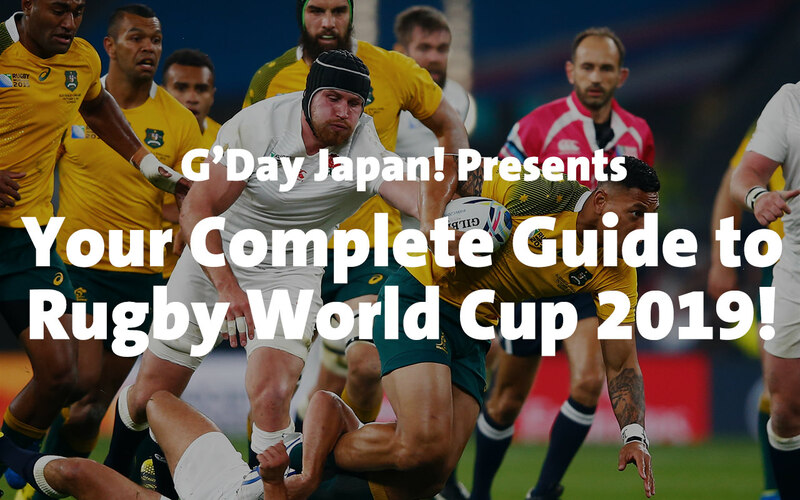 The pass is valid for 2 or 3 days, so you’ll have plenty of time to explore each area.